“All we can ever do is remind each other of our deepest truth – remind each other of who we really are at our core; we are unconditional love, and we are all one in that love. Through relationships we grow more than through any other means. Through relationships sometimes we create resistance, which in turn leads to anger and resentment, which if not expressed will lead to depression. However, correctly viewed, they can lead to self- knowledge, peace and enlightenment. John looks at issues such as transforming co-dependant relationships into what he calls ‘inner dependant’ relationships, which arises out of self-awareness..
With a few simple tools, like an alchemist, we can transform lead into gold. 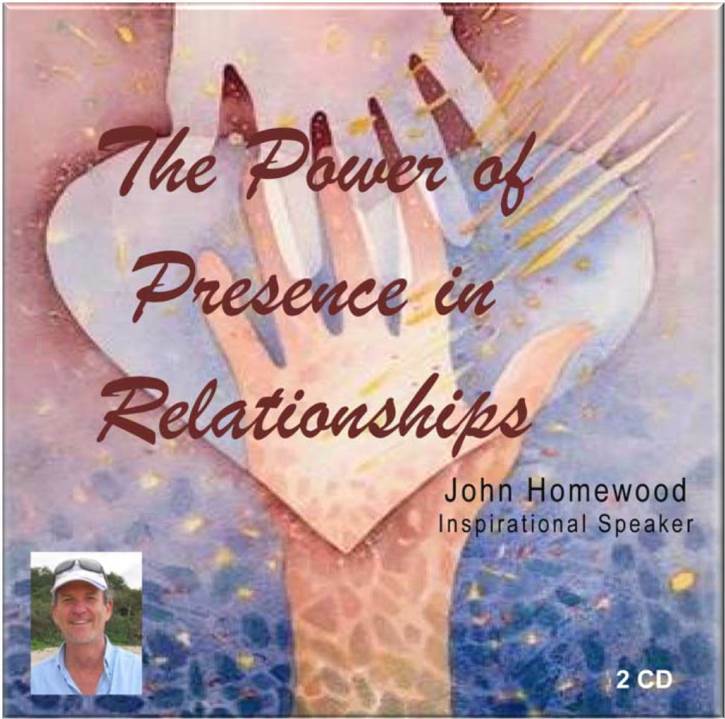 JOHN HOMEWOOD is an integrative consciousness life coach, inspirational speaker and founder of Wisdom to Nourish. John has a passion for expanding people’s awareness and understanding of their own potential. His company, Wisdom to Nourish, provides a range of practical self-growth programmes, CDs, books and DVDs. 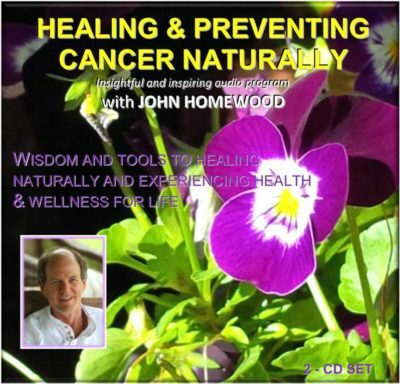 John’s radio talks, workshops and lectures are mind opening and inspire life shifts.